Being one of the reputed organizations in the industry, we are known as a decent provider of Color Fiberglass Sheet. 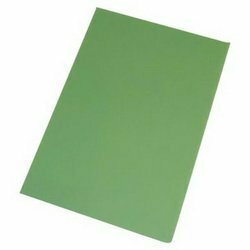 We manufacture unmatched quality range of glass epoxy sheet in G/10, G/11 & FR/4 grades for various electrical applications. 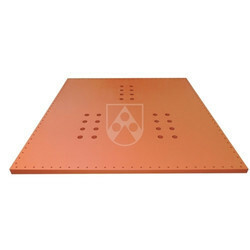 A large gamut of Fiber Glass Sheets can be availed from us at cost effective rates. In various establishments, these sheets are used for roofing purposes. These sheets are available in different sizes and specifications, which meet the roofing requirements of our clients. We also offer our Fiber Glass Sheets to the clients at industry leading prices. Base Material : Glass Cloth, Mat, Woven Roving. Matrix : Polyester Resin, Vinylester & Hardner Sheet.